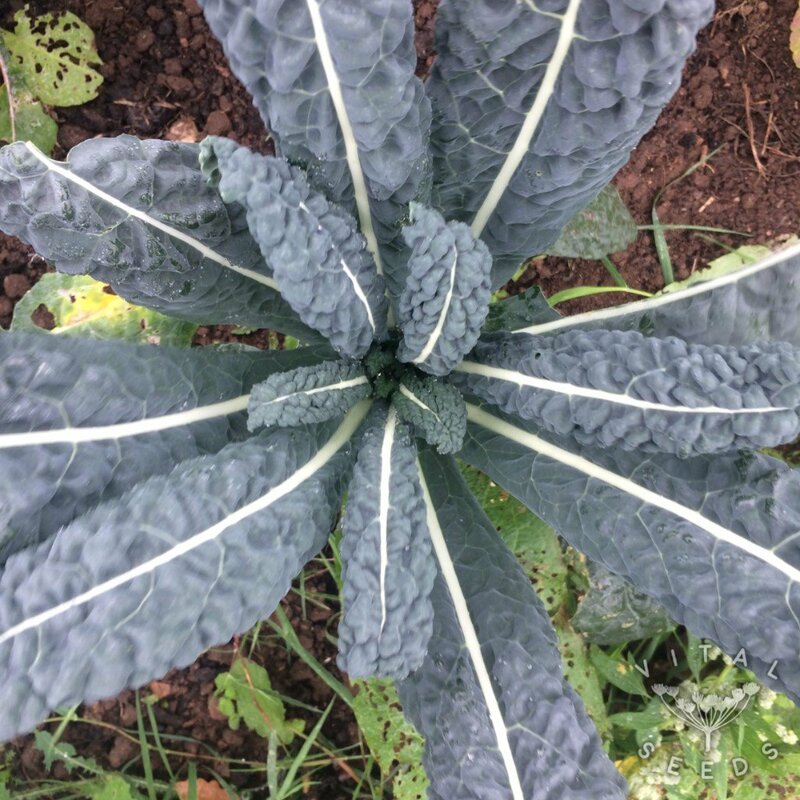 Upright plants producing lots of heavily savoyed dark green leaves. Surely this is the king of kales! 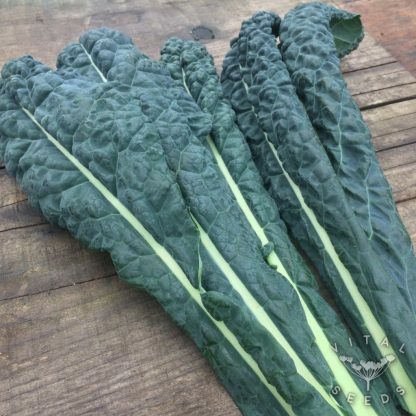 We always grow masses of Nero di Toscana, we cant get enough of it. It has been a staple of Italian cuisine for centuries and heavily features in the iconic ‘Ribollita’ Tuscan bean stew. 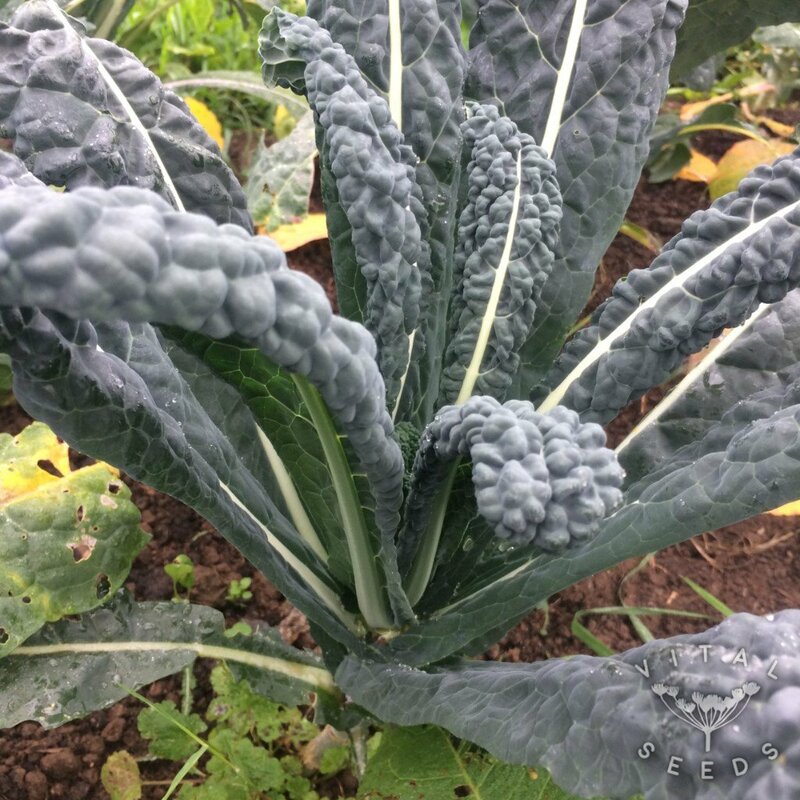 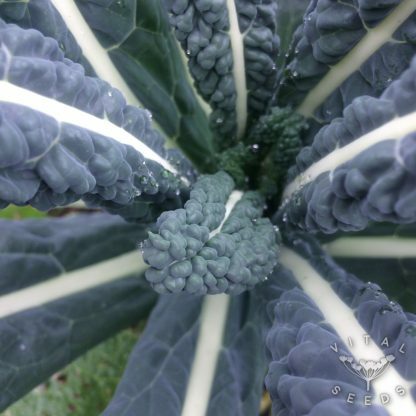 Although usually steamed or stir-fried, kale leaves can also be massaged raw with a little olive oil, salt and lemon juice, well worth a try if you havn’t already.